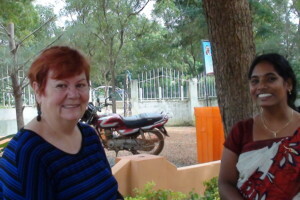 PIMD has once again chosen to use Australian developed software for ESL to support the Lotus Program for ESL and Computer Literacy in villag schools in Sri Lanka. We have selected Phonics Alive by Advanced Software and Issues in English 2 by Protea Textware. 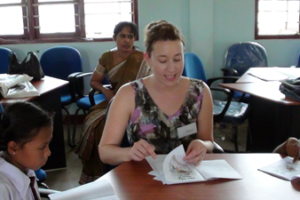 PIMD at work with children in Sri Lanka - a guided reading lesson.